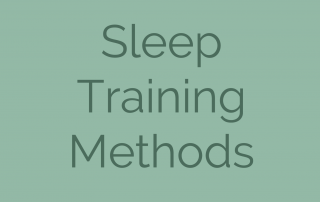 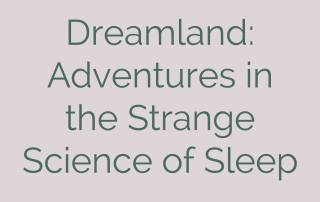 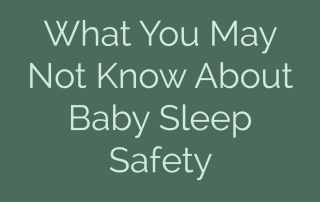 How Does Baby Sleep Training Work? 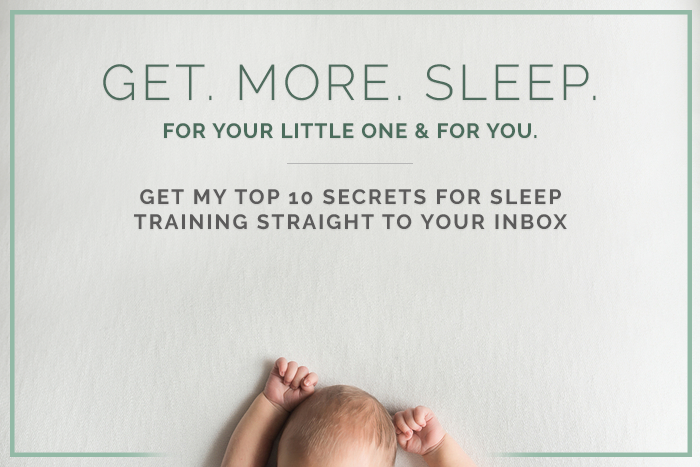 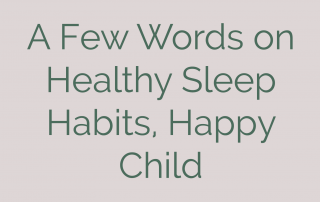 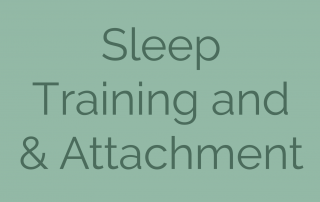 Sleep Training Methods: Which is Best for Your Baby or Toddler? 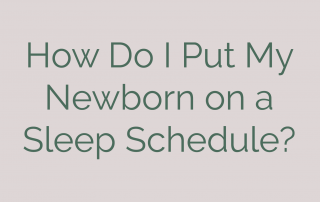 How Do I Put My Newborn on a Sleep Schedule?